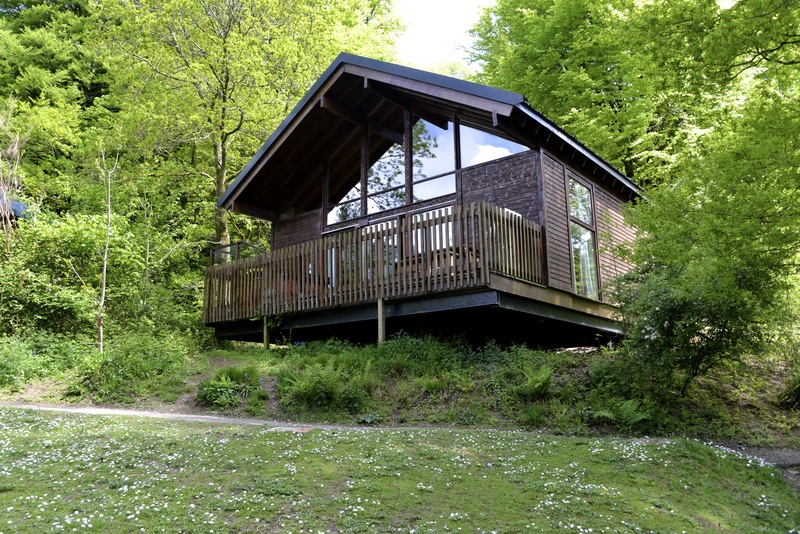 A few weeks ago we spent a lovely family weekend with Forest Holidays at Deerpark in Cornwall. I’m not entirely sure what I was thinking booking a holiday with a four week old, but in my defence, he was a week late and I was expecting him to come early. As it turned out Deerpark was the perfect location for a first holiday as a family of 6 and meant our relatives in Cornwall got to see little Charlie while he was still tiny. The 4 hour car journey down was much better than expected and we arrived at at about 10pm. The check-in process was quick and easy, meaning we were all out of the car and exploring the cabin in no time. The kids excitedly ran around trying to decide who was sleeping where and then collapsed into their ( very comfy ) beds. 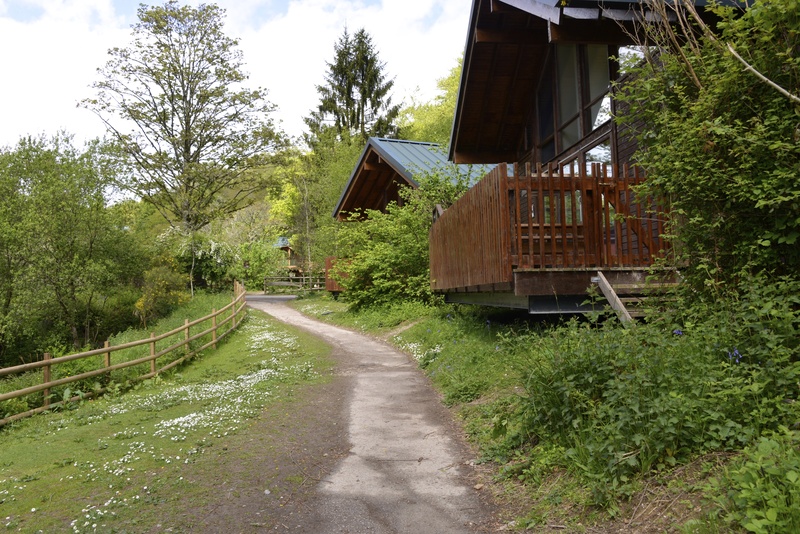 Our cabin was located right next to the Forest Retreat which was perfect for us as it meant the children could pop down to the play area which we could see from our cabin whenever they wanted and we could easily grab coffee and croissants in the mornings. 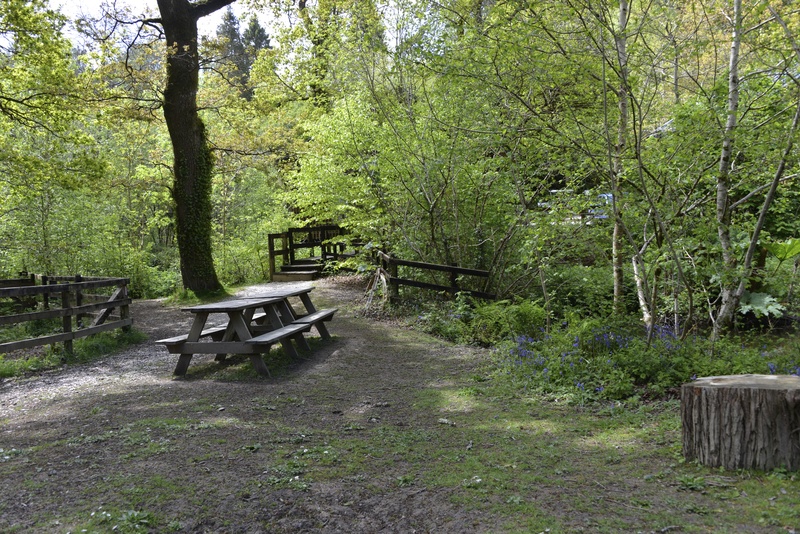 Deerpark is set deep in the forest in a valley with the most amazing views. Our cabin looked out over a beautiful millpond teeming with wildlife, it was so quiet and peaceful. I could’ve stayed there all week. The Forest Hub is well stocked with all the essentials, has a lovely cafe area and also pottery painting which kept my little girls busy for an hour or so. Freshly cooked meals can be eaten in the Hub or as takeaway. You can ever order food from your cabin’s TV! One of the things i loved the most about Deerpark was how friendly it was. 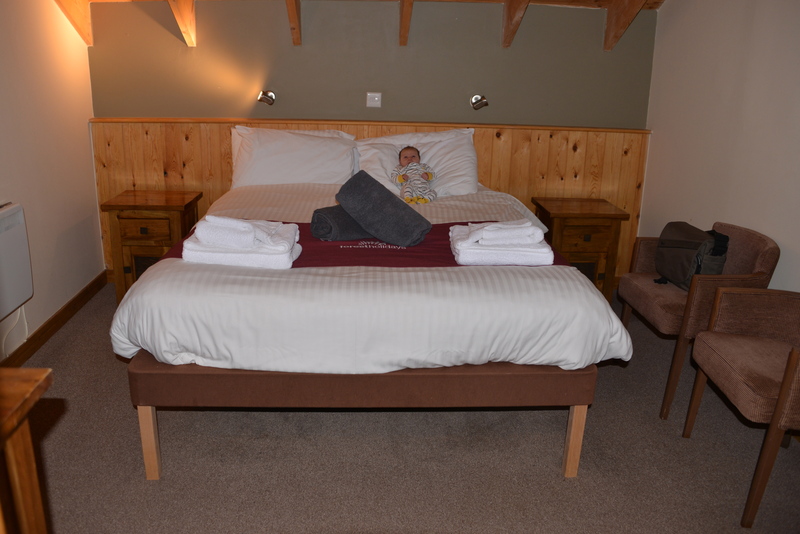 The staff were all lovely and so helpful, nothing was too much trouble. Saturday morning is Duck Race time. This is a brilliant way to meet other people and have some fun for free. 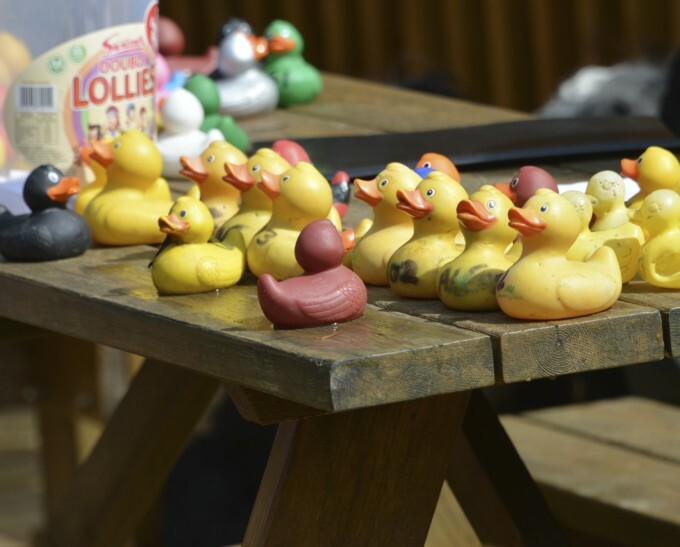 Guests choose a plastic duck and release them into the stream. The children loved watching their ducks race along. Sadly most of ours got stuck along the way, so we didn’t win a prize, but it was great fun all the same and a wonderful way to start our weekend. 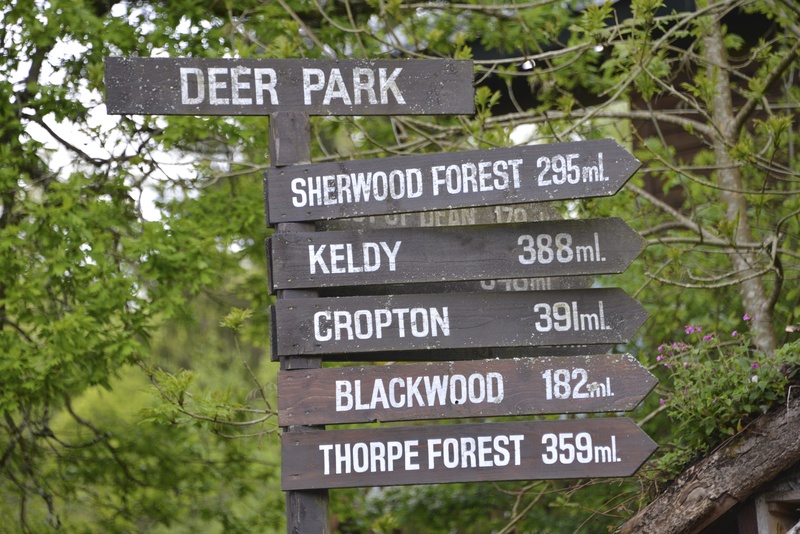 Deerpark offers a range of extra activities with Martin the Forest Ranger. Martin is amazingly knowledgeable, and I would definitely recommend planning in a session with him. 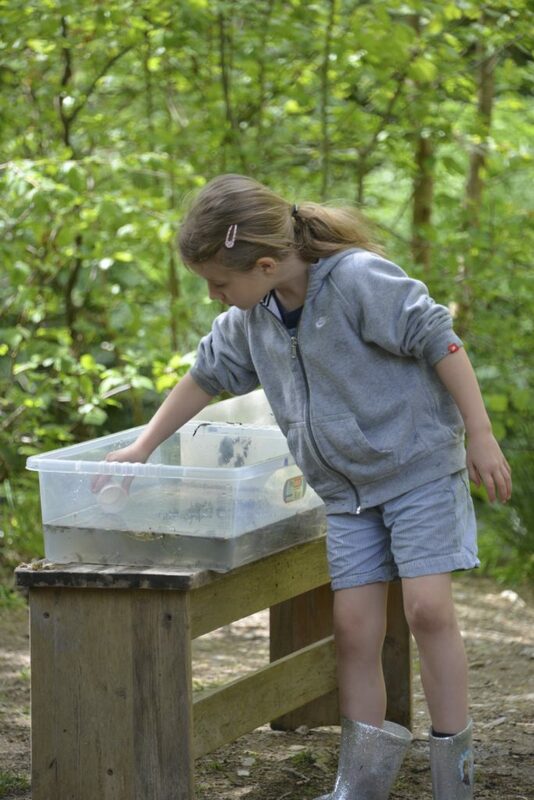 We loved pond dipping so much we followed it with a survival skills session which was a guided walk through the forest looking for edible plants, making a shelter and even a fire, which of course the children loved! I would really like to try the night vision activity if we go back too as Deerpark is home to lots of bats. 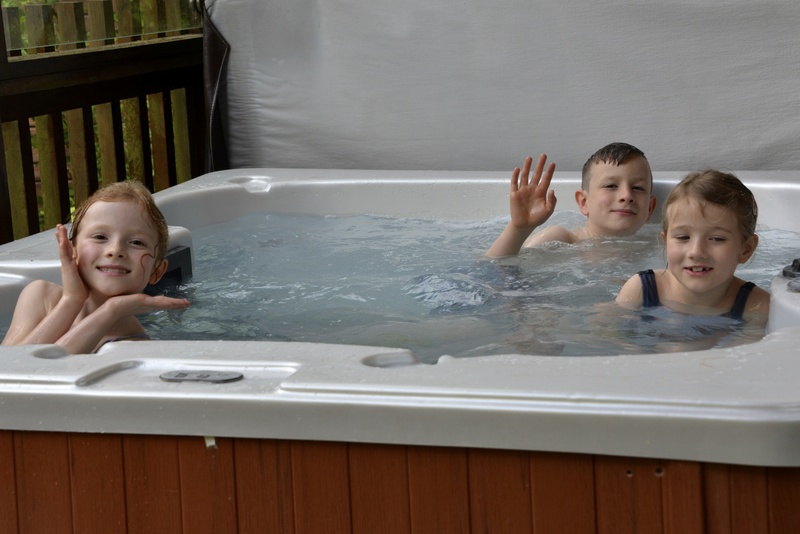 A big highlight of any Forest Holiday is the hot tub, there’s just something so amazing about being in such beautiful surroundings in a hot tub. 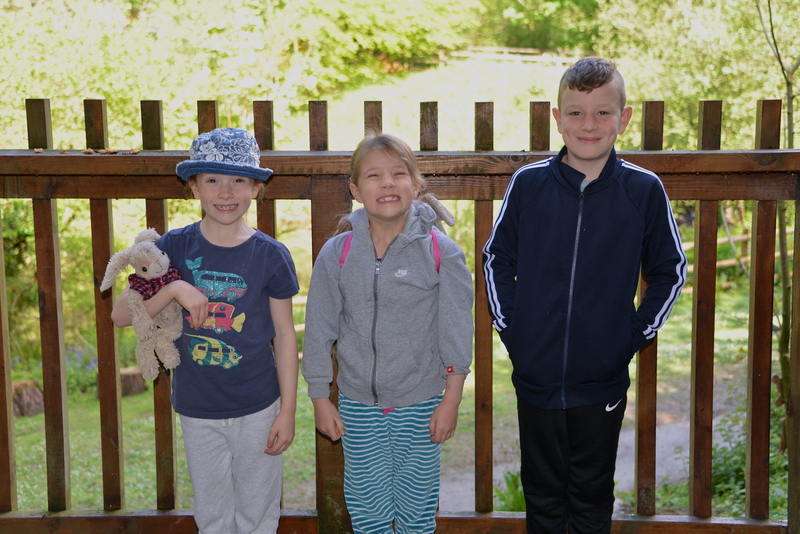 Our break was perfect with Charlie as we could take everything we needed for him and I didn’t have to worry too much about the older children as the environment felt very safe and they were completely entertained exploring the forest and doing the activities I’d organised. Deerpark is a bit tricky with a pushchair so I’d recommend taking a baby carrier. Deerpark is only about 15 minutes from the sea so I’d love to go back for a week one day and spend some time exploring the Cornish coastline. I keep seeing beautiful photos of Cornwall shared on Instagram and there are so many parts we haven’t yet explored. I’m hoping trips down there form a large part of our future family holidays. Thank you to Forest Holidays for a wonderful break. The jacuzzis are amazing aren’t they? Kara recently posted..As easy is riding a bike! So sweet to see Charlie on his first holiday, and very brave of you to take him! I love the setting here – it’s so gorgeous looking – and the activities sound brilliant for kids. What a find! Oh wow this looks soooo good! Will have to look into booking this place…think the kids would love it. Aww Charlie is looking mega cuteness 🙂 Deer Park looks great, it’s quite near to us and we’ve been thinking of booking a stay there – might have to take another look!